Our history begins in 1961 when Francis (Frank) Michael Conway took the bold decision to replace his family car with a lorry. 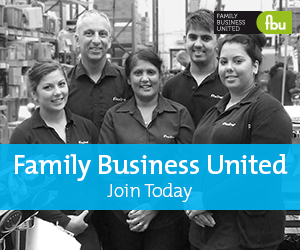 A change that lay the foundations of a market leading, innovative family business. Frank’s single minded determination prevailed to establish a great company with a great ethos and a passion for people. A sentiment continued by Frank’s son, Michael Conway who took over the company in 1981. Michael’s commitment to succeed was palpable, increasing company turnover to £1,000,000 in just four years. Michael’s forward thinking views on the industry have changed attitudes and delivered growth. His self-delivery philosophy is unique and his creativity for using recycled materials is unprecedented. It is these visions that have developed and driven the company whilst maintaining a striving family business. FM Conway has grown and changed significantly since 1961, but we’ve always retained our spirit, grit, innovation and perseverance to succeed.